We love predictions, particularly when they come true. While predictions are usually associated with divination and mediums, there are other sources, such as authors. Right through history, some of the strongest predictions ever made have come from the pages of writers who were keen to tell their stories to others. While some of the predictions are more remarkable than others, these writers nevertheless managed to have a very strong sense of the future. From the electric submarines to credit cards, here are 10 books that predicted the future and were correct. Jonathan Swift in his book Gulliver’s Travels (1726) writes that Mars has two moons. 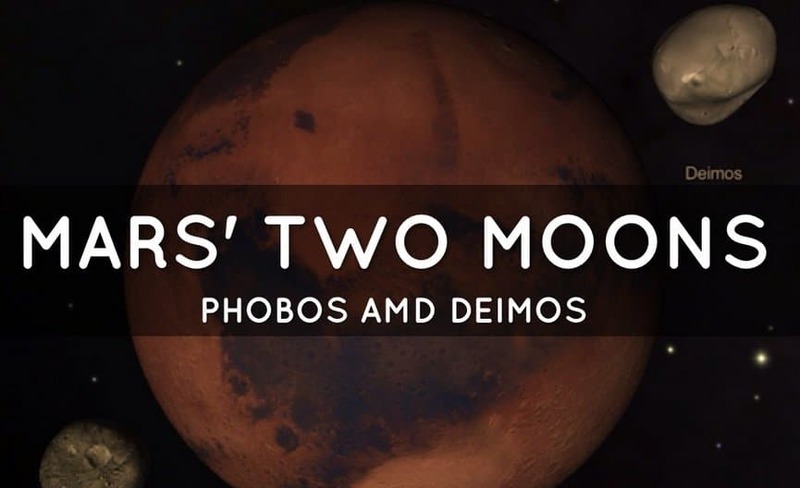 In 1877, people found that the planet Mars does actually have two moons – Deimos and Phobos. Jules Verne, a French author, wrote 20,000 Leagues Under The Sea in 1870. In his book, Verne writes about the exploits of electric-powered submarines. 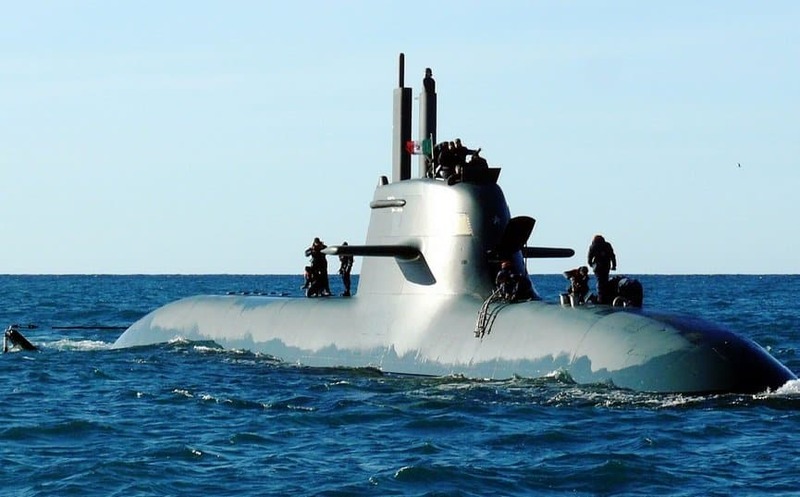 In the 1960’s, electric submarines were put into service. Edward Bellamy described the use of credit cards in his book Looking Backwards (1888). In 1950, credit cards were invented. H.G. Wells wrote a book called The Land Ironclads (1903) that is primarily about tanks. During the First World War, the first tanks were used. Hugo Gernsback wrote a book called Ralph 124C 41+ in 1911. 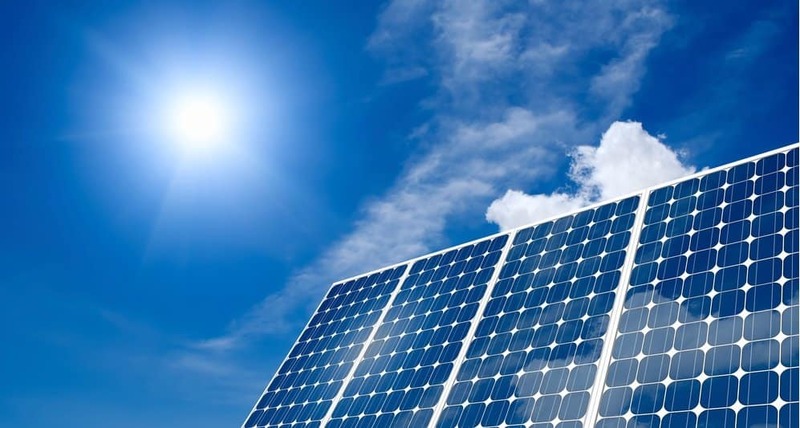 In his book, Gernsback predicted the use of solar energy. In 1978, the first solar-powered calculators were introduced. Arthur C. Clarke in his book A Fall of Moondust (1962) predicted that people will tour space. In 2001, Dennis Anthony Tito, an American engineer, became the first space tourist. Arthur C. Clarke wrote the book 2001: A Space Odyssey in 1968. 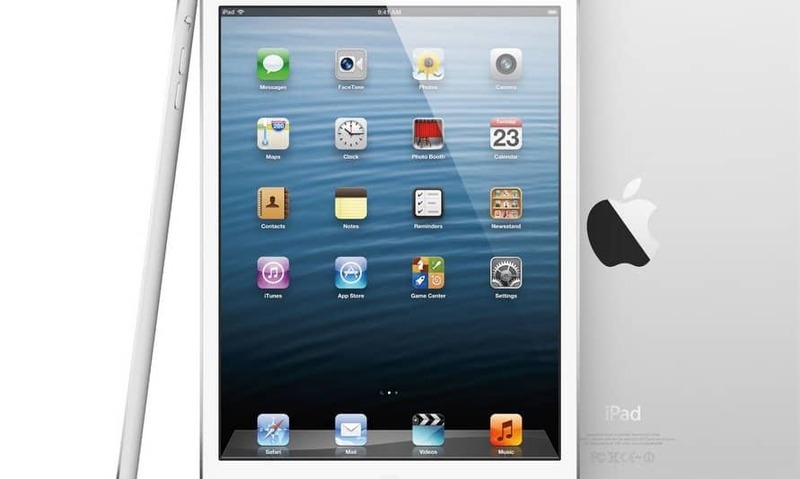 In this book, characters get the news by electronic papers that worked identically to current iPads and other tablets. Frankenstein was written by Mary Shelley in 1818. In this book, researcher Victor Frankenstein uses parts of dead body to create a man, bringing him to life with a strong electric current. 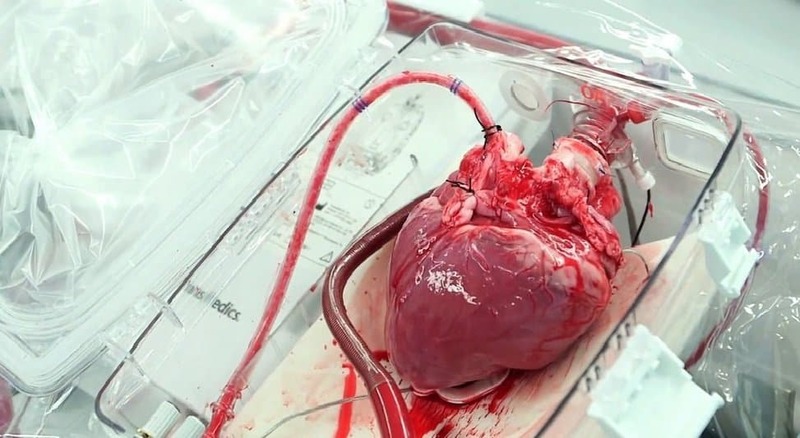 Christian Barnard performed the first heart transplant in 1967. E.M. Forster predicts skyping in his book The Machine Stops (1909). In 2003, Skype was founded. The taser is the most sophisticated non-lethal weapon the cops have at their disposal. It was invented by NASA researcher Jack Cover in 1974. 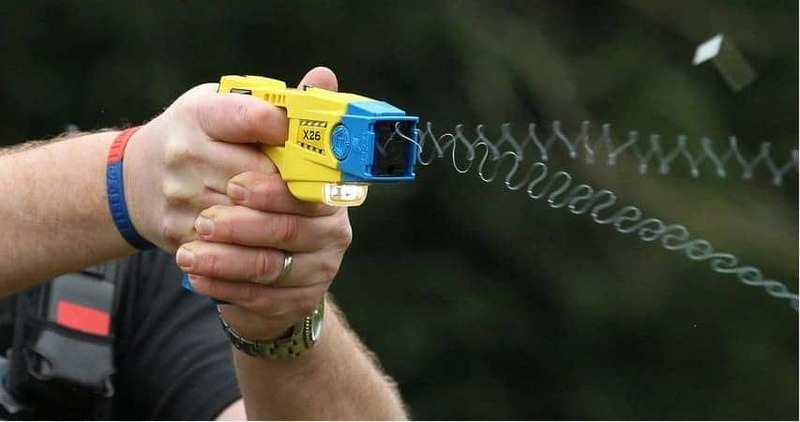 The taser pumps electrical current into the target, leading to strong stimulation of the motor and sensory nerves, causing contraction of involuntary muscles. The idea of an electric gun came from Cover’s favorite book, Tom Swift and His Electric Rifle (1911).